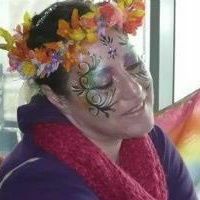 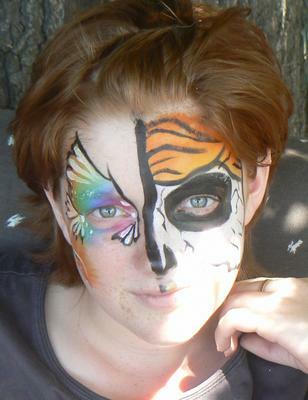 BodyArt By Jo Face Painting provides a fun, magical and wonderful experience for your great event, at an affordable price. 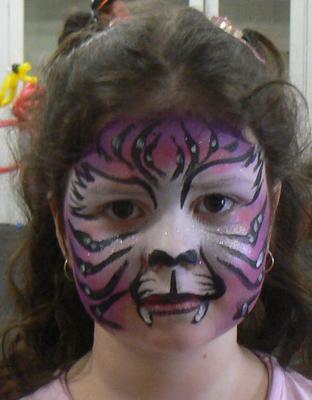 For your small and corporate events, I can provide custom stencils for logos, or a special message, as well as customized face-painting packages to suit your needs! 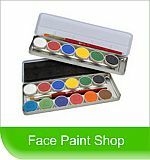 Only professional cosmetic grade paint and glitter is used. 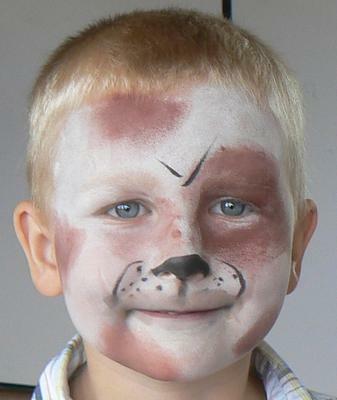 I have obtained a legal registration card to work with children, as well as a public liability insurance.